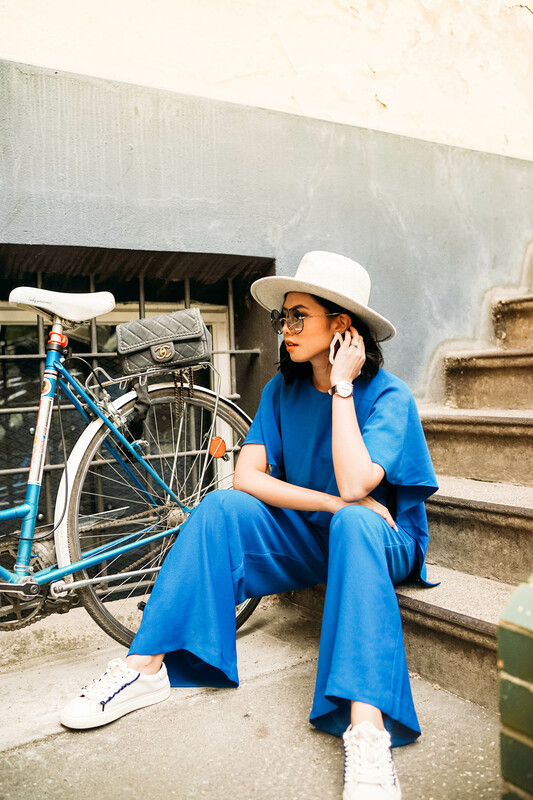 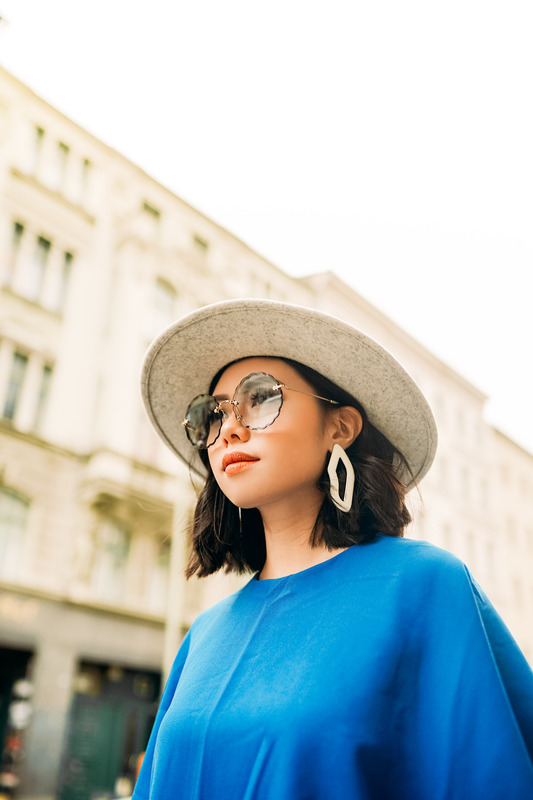 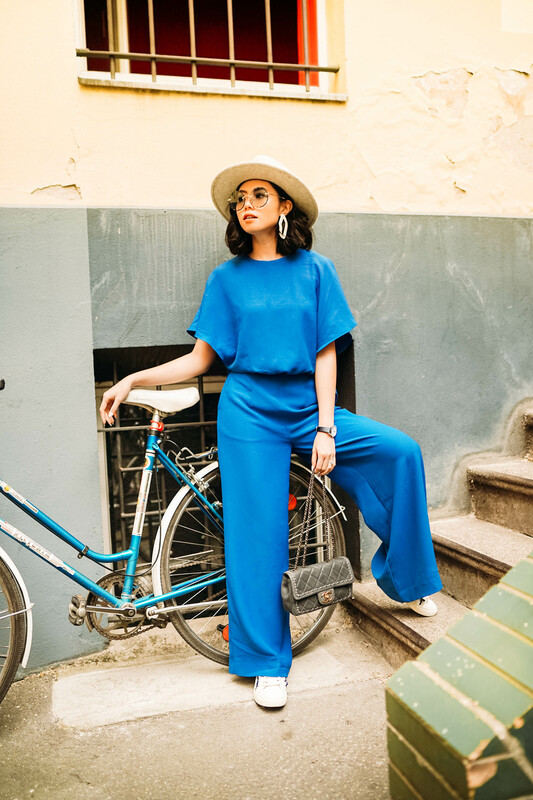 For some people, repeating outfit might be a bit taboo because us girls don’t want to look like we have less to wear – but I have a deep-seated love for all things jumpsuit. 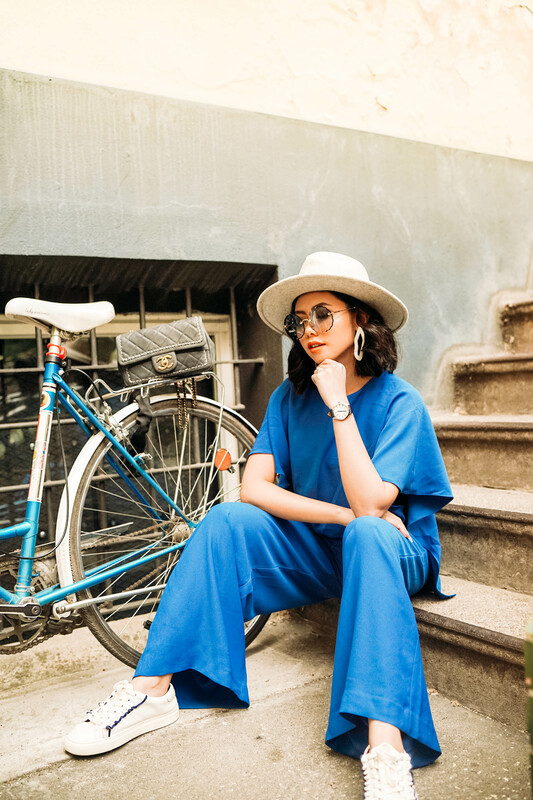 Whether it is for formal occasion or the casual one, jumpsuits are the outfit that I put on repeat, especially this summer. 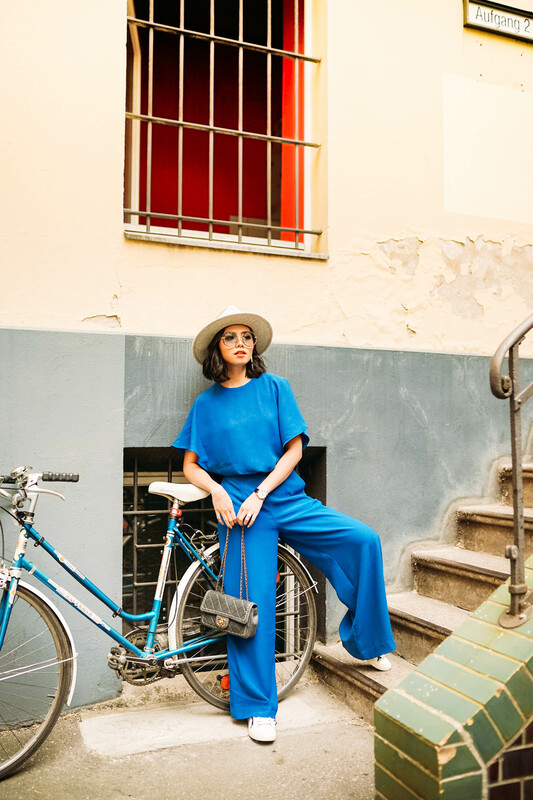 The latest jumpsuit that grabs my attention is this blue one. 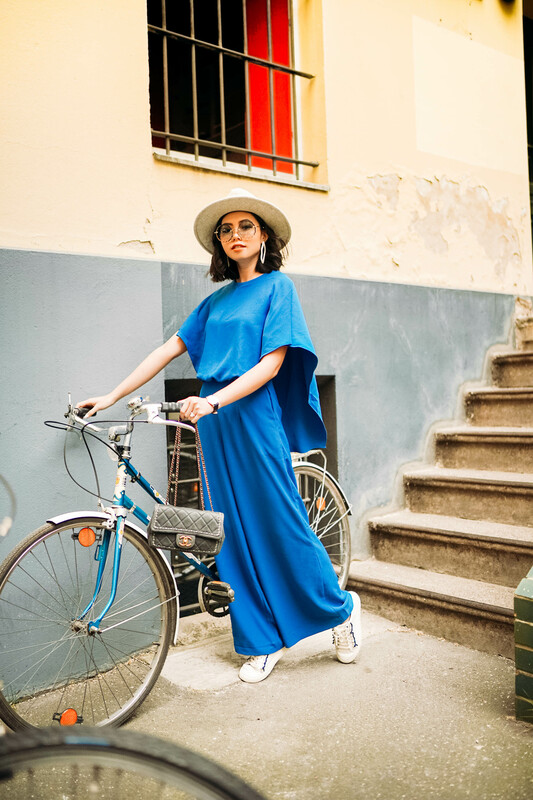 I love how its simplicity can make the overall look elegant so really, there is no need for a further embellishment. 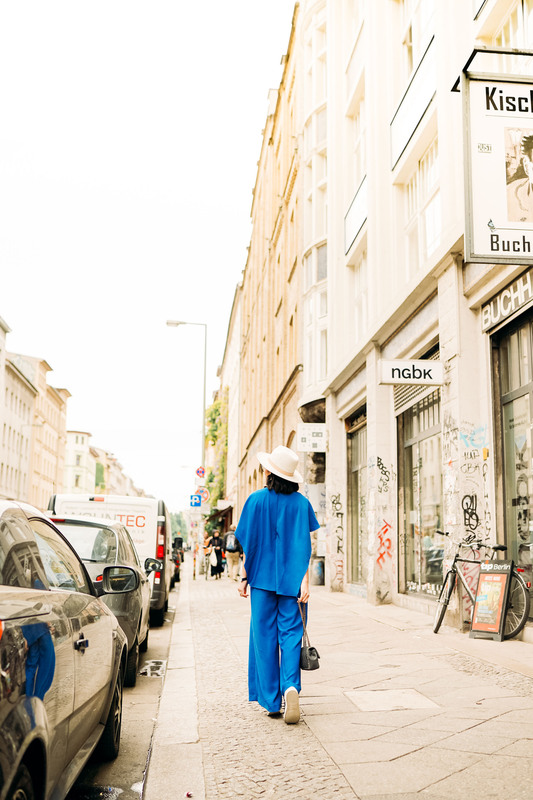 I added a summer hat, white sneakers and Chanel bag – and I was ready to go.